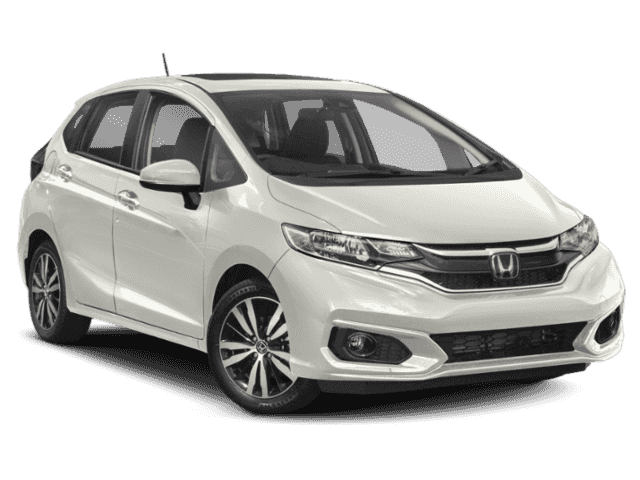 What are the 2018 Honda Fit Interior Features? The steering wheel mounted controls let you have easy access to your phone, audio, cruise control, and voice command functionalities. The center console has power outlets to keep you fully connected, while the race-inspired paddle shifters make it easy to control how your vehicle handles the Goshen roadways. 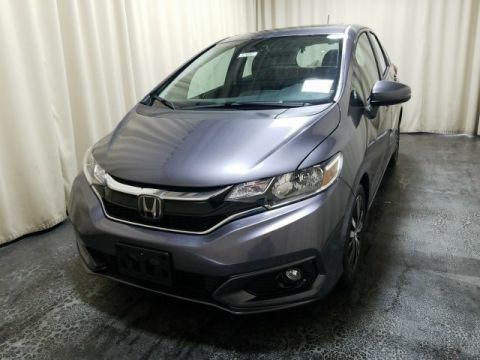 Couple all these cabin features with comfort and convenience, and the Honda Fit will be a model you’ll appreciate for years to come. 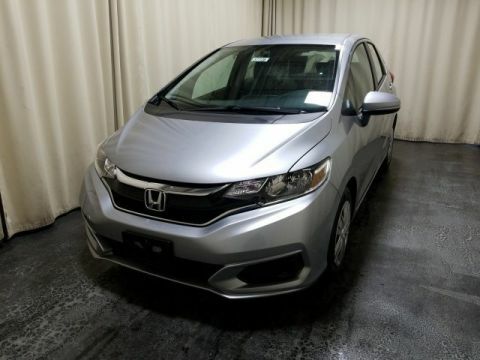 The 2018 Honda Fit interior makes for a more comfortable drive. If you want to add a little kitsch, you can hang fuzzy dice from your rearview mirror. 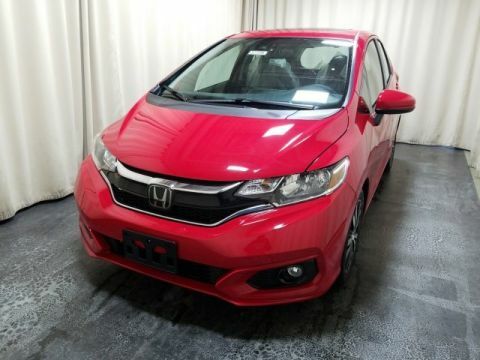 Middletown Honda has what’s trending, so visit our dealership at 520 Rte 211 E in Middletown, NY. 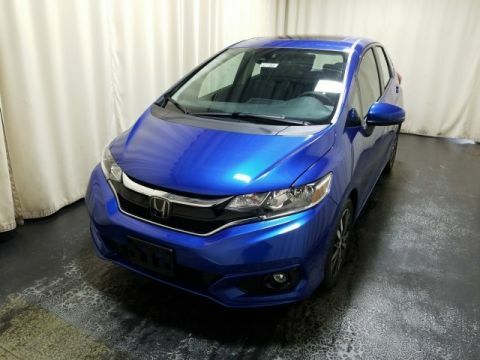 You can also contact us at (855) 473-3050 to learn more about our current inventory or lease deals, and then find the vehicle that you want for your Monticello roads.